Augustus Lutheran Church, the oldest unchanged Lutheran Church building in continuous use in the United States. 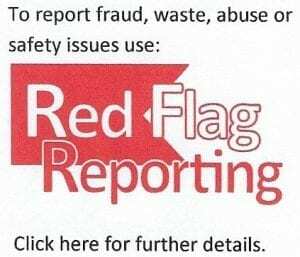 For more information visit here. Ursinus College is a private, independent, coeducational, liberal arts college located in right next to Trappe in Collegeville, Pennsylvania. It was founded in 1869, Ursinus sits on a 170-acre wooded campus approximately 25 miles from Center City Philadelphia. Ursinus is one of the eleven Centennial Conference schools, a Phi Beta Kappa college, and is a member of the Thomas J. Watson Fellowship list, Project Pericles, Project DEEP, the Bonner Leader Program, and the Annapolis Group. 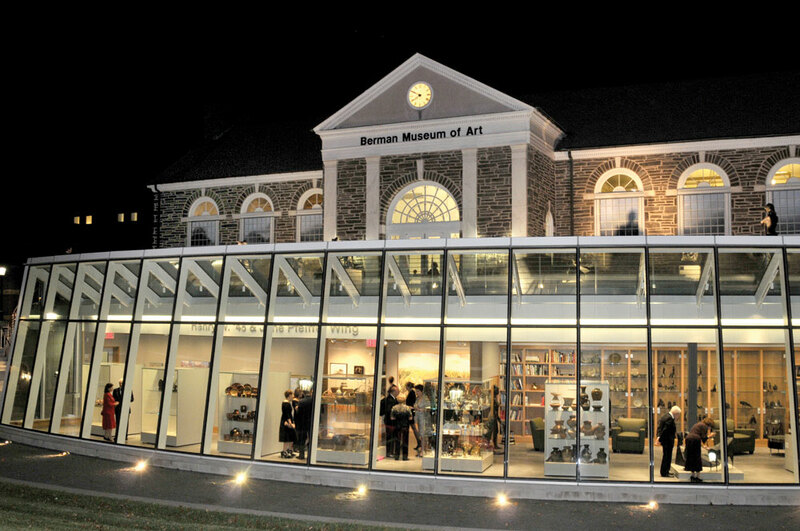 The college is also home to the Philip and Muriel Berman Museum of Art, regarded as one of the nation’s finest small-college art museums. There is a Tot-Lot located behind Borough Hall, 525 West Main Street. 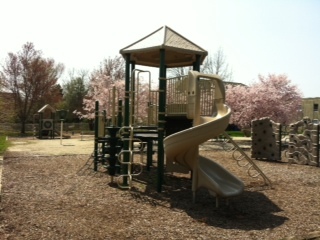 The park includes a tot-lot, picnic area, picnic pavilion and a multi-purpose play area. It also boasts a Jenn Swing for physically handicapped children which was donated by the Miracle in Motion Foundation. During the winter of 1872-73 the residents of Upper Providence Township, along with the nation, were striving to overcome a severe depression, the aftermath of the Civil War. On March 23, 1873, a deputy of the newly organized National Grange (1867) met with representatives of the “Farmers Club and Debating Society” at the home of Nelson O. Naile, now owned by Spring-Ford School District, and founded Keystone Grange No. 2 with 24 charter members, 17 men and 7 women. 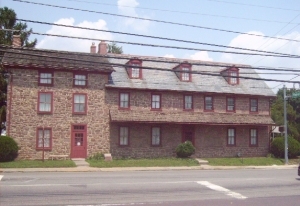 Josiah T. Miller was elected the first Master and John Wanner was the prime mover and sustainer of this new organization which earned him the title of “Father of Keystone Grange.” Meeting in private homes, over Hobson’s Store in Collegeville, the Lamb Hotel in Trappe and over Dan Shuler’s carpenter shop in Trappe for 30 years, the Grangers decided to buy the old Warren Lodge Masonic Hall in Trappe in 1913. On January 14, 1914 the newly purchased building (the present hall) was dedicated with Horace Saylor donating the marble gavel block and cedar gavel, made with wood from the Gettysburg Battlefield, donated by James Weikel. In 1941 a Keystone precedent was set when Catherine Stearly elected as the first lady Master. The Hall was completely renovated for the Diamond Jubilee Celebration of 1948. The famous Grange oyster suppers, started in 1885, formed the basic means of income to sponsor community activities and socials. Grange picnics were popular at the turn of the century. A cooperative Grange store, stocking groceries and farm supplies was opened in 1919 and continued until 1950. One member who achieved public prominence was J. Hansel French, who became the Secretary of Agriculture of Pennsylvania in 1934. The 100th Anniversary of Keystone Grange was celebrated in 1973, culminating in the Centennial Fair which initiated the Annual Grange Country Fair. “Grange” is an old English word for “Farm” and a “Farmer” was called a “Husbandman” which is why Grange members are called Patrons of Husbandry. 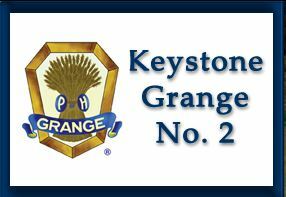 For more information go to Keystone Grange Number 2. 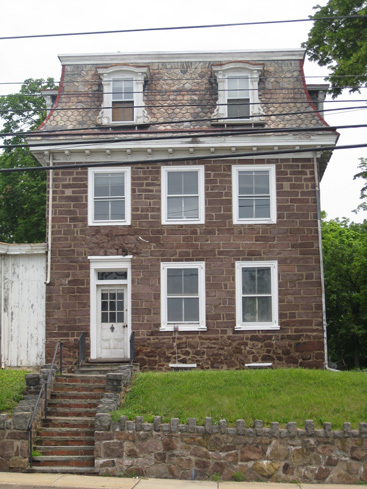 The Henry Muhlenberg House, at 201 W. Main Street in Trappe, was purchased by the society in 1989 and has been restored to the period of 1776 when Henry Melchior Muhlenberg resided there. Muhlenberg’s Journal has provided a wealth of information. Of particular interest are the roles of his sons, Peter and Frederick, during the Revolutionary War and establishment of the United States. 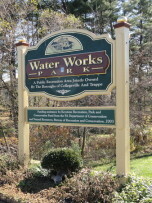 For more information visit Trappe Historical Society. Northern Star Farm specializes in Ag-Entertainment which is based up the promotion of agriculture through a fun, yet educational approach. Throughout the year they offer events that relate to each season. 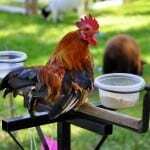 The Farm is located at 96 E. Third Avenue (Route 113), Trappe, PA 19426. Owner and proprietor, Matthew Wismer. In 1895, the great grandson of David Dewees, Lewis Royer purchased the farm property and erected a “summerhouse” and farmstead. 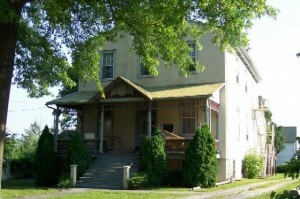 The farmhouse still stand today with its popular and beloved wraparound porch, a distinctive architectural feature known and admired by travelers on Rt. 113. The farmhouse he designed would be built of frame construction, with its joists and rafters of hemlock wood and floors of now extinct long leaf yellow pine. The house was made even more distinctive by the addition of a glass sided cupola which was removed during the depression years as it was difficult to access and difficult to maintain making rainwater an issue. During the fall, they host a Fall Festival which is held every weekend in October from 10-5 which features: ‘pick-your-own’ pumpkin patch, hayrides, corn maze, and more. During the winter, they offer private and group sleigh rides which tour our 230 acres of land in Trappe, PA covered in snow. No Snow? No Problem! If the presence of snow is absent, we’ll take it on the road! Their sleighs also feature removable wheels, just for this purpose. Join them for your own private tour of the historical town of Trappe in a private horse drawn sleigh! During the summer, they feature children’s birthday parties and bon fires for your entertainment as well as family gatherings or neighborhood functions. You may contact Northern Star Farms via email matthew.wismer@yahoo.com, by phone 215.859.7302, on the web at Northern Star Farm, or on Facebook. 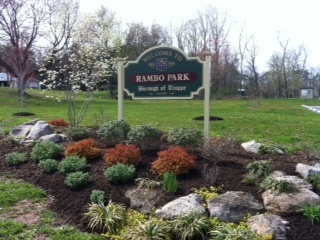 Rambo Park is the Borough’s primary park. Opened in 2009 and dedicated in June, 2010, the park, located on West Fifth Avenue, boasts a mile of pedestrian trails, natural meadows, a multi-purpose playing field, tot-lot, pavilion, frog pond and butterfly garden. 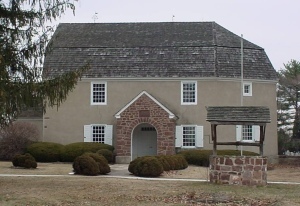 The Speaker’s House, located at 151 W. Main Street, was the homestead of Frederick Augustus Conrad Muhlenberg, signer of the Bill of Rights and first Speaker of the United States House of Representatives. Frederick Augustus Conrad Muhlenberg, second son of renowned Lutheran pastor Henry Melchior Muhlenberg, was born in Trappe, Pennsylvania, on January 1, 1750. Sent with his brothers Peter and Henry to the University of Halle, Germany, in 1763, Frederick returned to America in 1770 and was ordained a Lutheran minister. On October 15, 1771, Frederick married Catherine Schaeffer, the daughter of wealthy Philadelphia sugar refiner David Schaeffer. For more information click here or visit Speaker’s House. The Trappe Tavern is one of the oldest operating taverns in the United States. 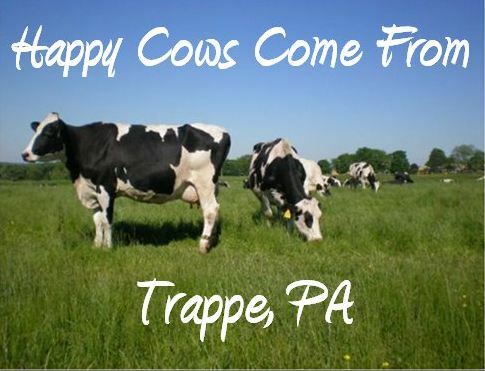 Founded in 1717 by German immigrant Jacob Schrack Sr., Trappe was named after the tavern that Schrack operated. The original tavern was located near the eastern end of Trappe, on the south side of Main Street across from The Speaker’s House. It was officially called the Sign of the Three Crowns, but was better known by its nickname, “the Trap.” It was not until the 1800s that the spelling changed to Trapp and then Trappe. 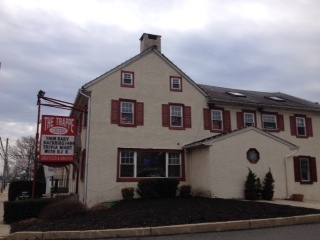 The present Trappe Tavern was in operation by the late 1700s, when it was known as the Fountain Inn. Because Trappe is located about halfway between Reading and Philadelphia, there were usually several taverns in operation to serve the many travelers and wagoners who needed meals and overnight lodging. For more information visit www.trappetavern.com.